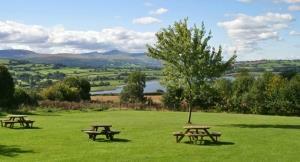 The on-site camping area at Llangorse Multi Activity Centre is in an informal pleasant location with stunning views overlooking Llangorse Lake and the Brecon Beacons. We cater for groups and individuals. 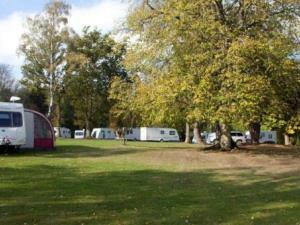 Holiday homes for sale from £5000 reasonable pitch fees. 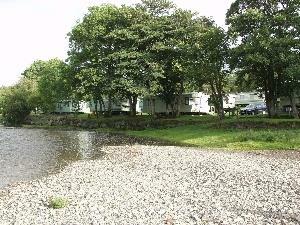 One pitch currently available on the banks of the river for a new caravan of your choice. Fforest Fields is beautiful, peaceful and much loved touring caravan and camping park situated four miles from the historic market town of Builth Wells and the Royal Welsh Showground . 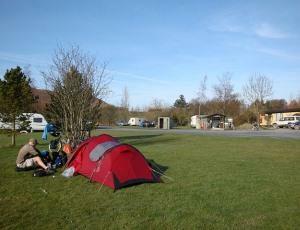 This Holiday Home and Touring Park is ideally located near the historic and picturesque town of Machynlleth. Our well-appointed resort can boast one of the best Camping & Touring Sites in Mid Wales, offering an amazing setting with breathtaking views and warm, modern facilities to make your stay with us as comfortable & pleasurable as can be.